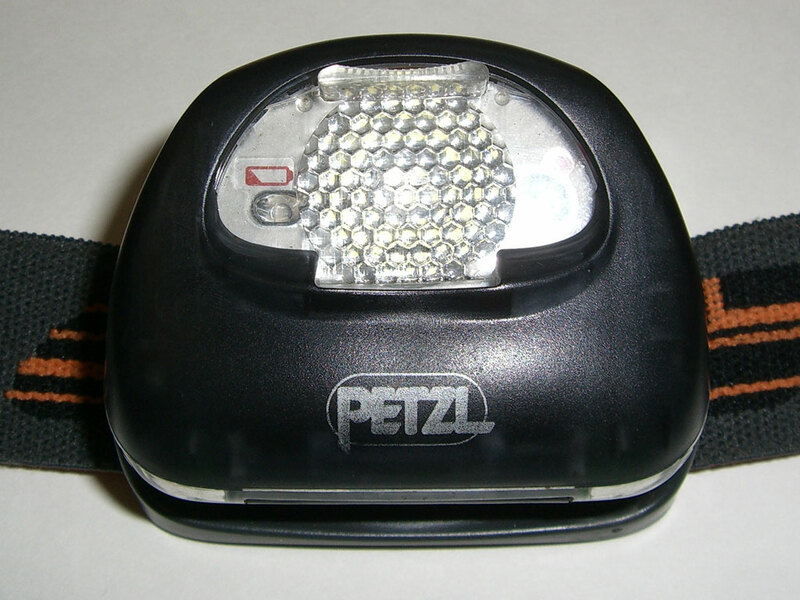 The Petzl TIKKA XP®2 headlamp is a big improvement over my old 4-led TIKKA model. The main difference is in the brightness and the addition of a red LED. The TIKKA XP2 features a single white high-output LED paired with a red LED. There are five lighting modes: white low, white high, white flashing, red constant, and red flashing. In addition, the beam can be converted to a wide (diffused light) beam by pulling up an attached lens. 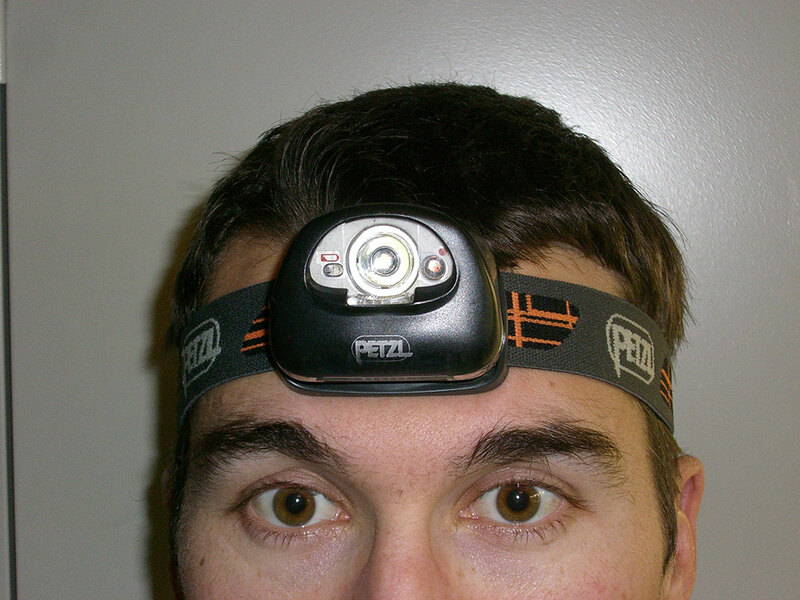 The headlamp can be adjusted up or down in multiple positions to focus the beam where you need it most. 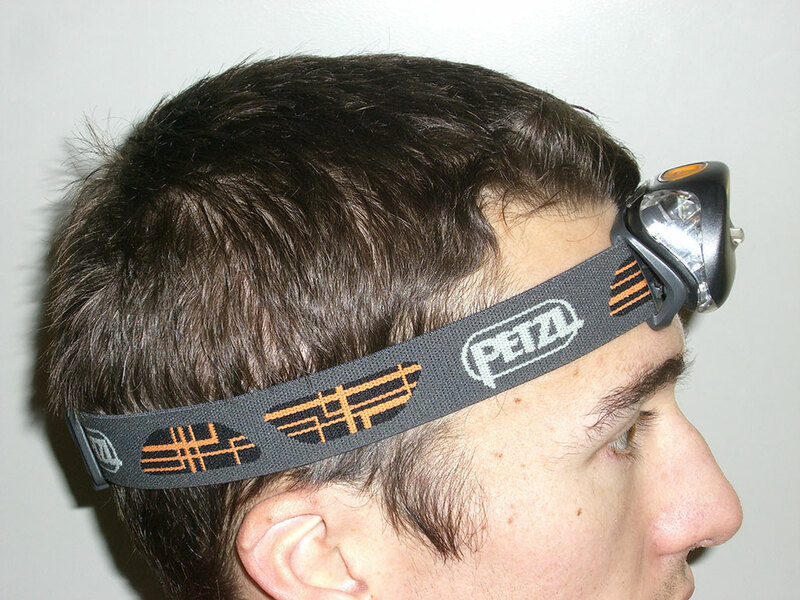 Petzl has also added a whistle to the headband on this model. While small and unobtrusive, the whistle actually makes quite an impressive noise. That also means one less item in the pack. The brightness and battery life of the main white beam are what initially attracted me to this unit. Everything else is just icing on the cake. 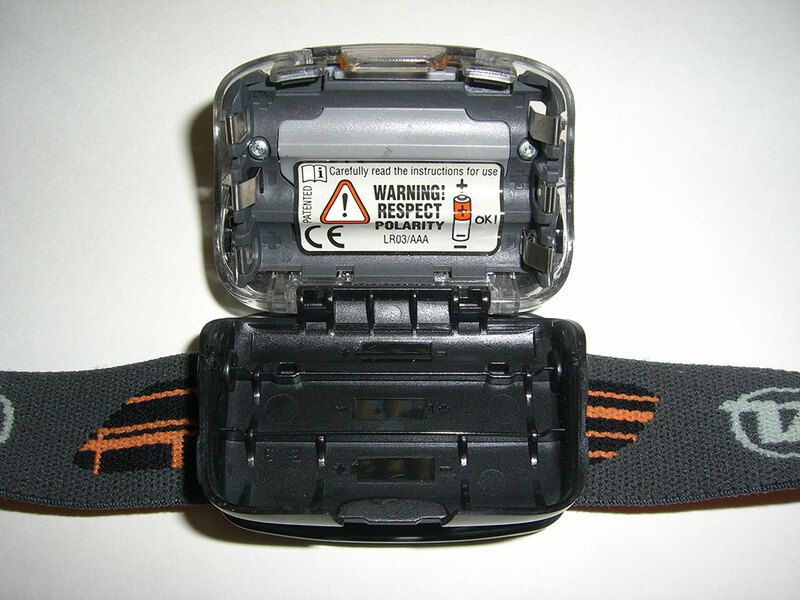 Turning the unit on involves pushing the button on the top of the headlamp (the only button) once. Successive pushes of the button will alternate between high, low, flashing, and off. In high mode, the headlamp is bright enough to light the way while walking at night. The specification claim of 196 feet seems accurate although it is obviously brighter at 50 feet. I can hike in pitch black wilderness with this headlamp much easier than with other dimmer headlamps. 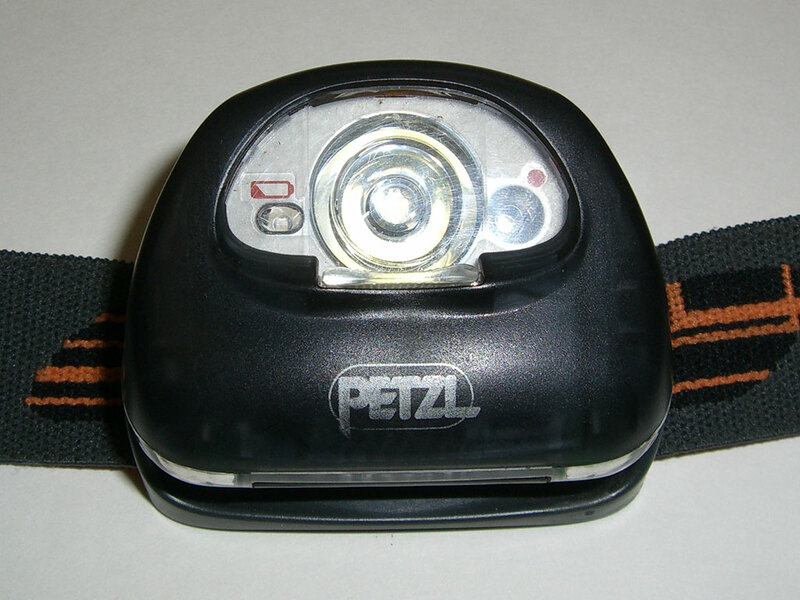 It seems 2-3 times brighter than my old Petzl model. When you push up the lens, the light is diffused into a much wider pattern that does not penetrate as far as without the lens. This type of light works well for washing dishes in the dark or cleaning fish after an evening trip on the river. The flashing white light option has always been more of a novelty that I use to annoy my friends around the campfire. It works fine on this unit. Switching to the red light requires holding down the button on the top for two seconds. Successive pushes will alternate between constant, flashing, and off. Hold down the button for another two seconds to switch back to white light. The headlight remembers the last color setting which is a nice touch. If you always use the white light it is easy to forget the red even exists. This is definitely true for me. I can think of a few times it would have been handy had I remembered this feature exists. In constant mode, the red bulb provides adequate light to read from. Flashing mode would be useful if you want to increase your visibility to others. 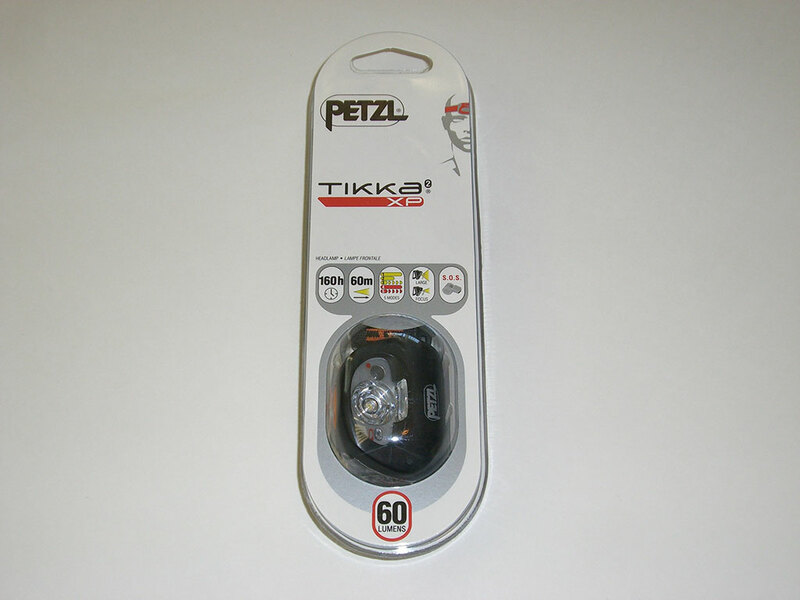 According to the specs, the Petzl TIKKA XP2 can achieve up to 750 hours in red flashing mode and be visible at a distance up to 3,280 feet (provided there are no obstructions like trees). I have not tested these claims, but I have no reason to doubt them. 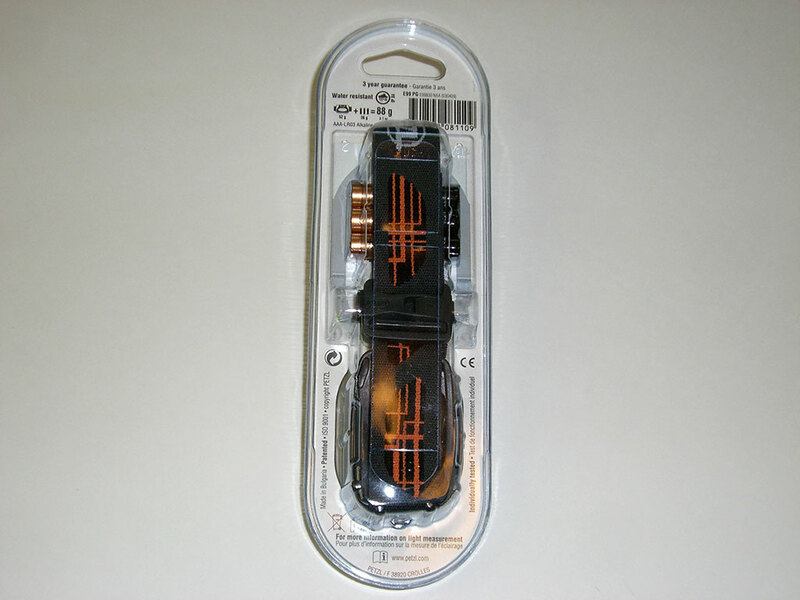 When the headlamp batteries are nearing the end of their useful life, indicator light will illuminate. The manual states that this occurs when illumination is less than 16 feet (based on the white beam in high mode). I have not experienced this low battery indicator yet. Since I primarily use rechargeable batteries, I normally recharge them every couple of trips. So far I haven't noticed any dimming of the light with extended use over a few trips (several hours per trip). I am confident enough in this light to forgo carrying extra batteries, but I recommend carrying an extra set if having light could mean the difference of life or death in a particular activity. 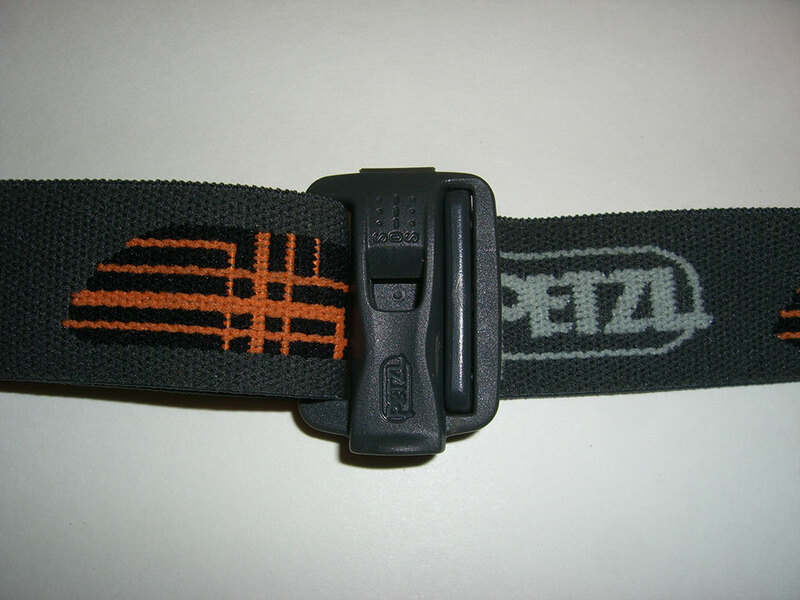 I use the Petzl Tikka XP2 on every camping adventure I go on. This headlamp has worked flawlessly from 0°F winter camping to 80°F summer camping. I have never had a single issue. The elastic headband is comfortable and has never slipped or caused irritation. I wear it over a stocking cap in the winter or on my bare head in the summer. It also functions well wearing a baseball-style cap. The headlamp housing itself feels durable and has held up perfectly to repeated accidental bumps and drops. The latch on the battery compartment appears to have overcome design flaws of previous models and should not suffer cracking like my old Petzl TIKKA. The headlamp is great for runners. Mine lit the way while I ran in the 2010 Hood to Coast Relay. It was comfortable and I experienced no issues with movement or sagging, even while sweating. 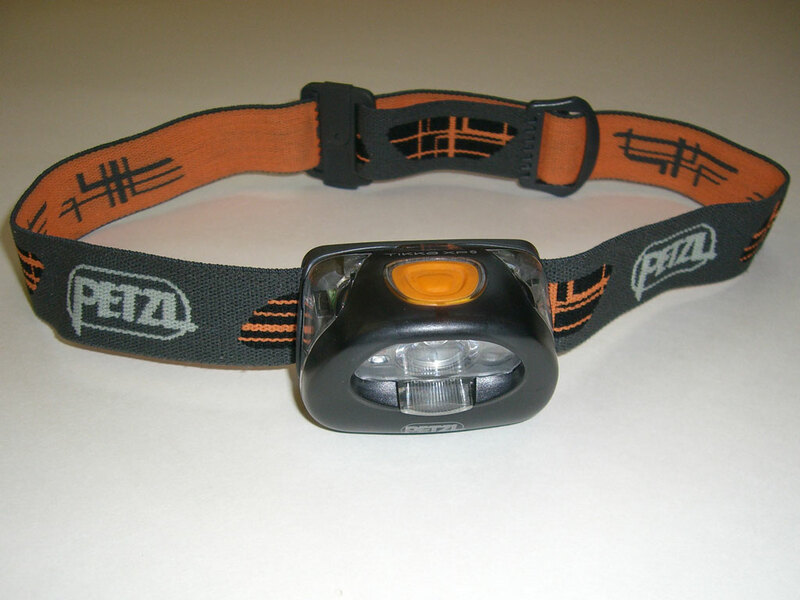 I am thoroughly impressed with the Petzl TIKKA XP2 headlamp. It heavily improves on past models. 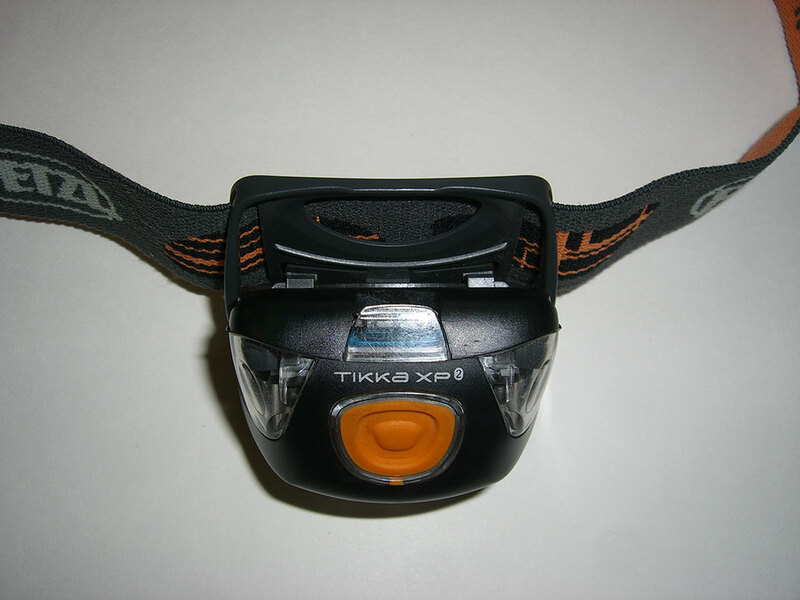 The brighter light, great battery life, and addition of a whistle make this a terrific headlamp. The price tag is a little hefty at $54.95 but is well worth every penny. My wife liked mine so much that she now has the same model. Available at amazon.com.